“If I were them, I would take a great automotive company like SAIC or Geely and say, ‘We want that company invested and to build a manufacturing plant in Canada,’” Sandra Pupatello, now strategic advisor at PriceWaterhouseCoopers, told Business News Network April 24. Pupatello said auto investment in Canada would help China make even more trade inroads in the West and put North American fears of any trade deal at ease. “The people of Canada can [then] see, we’ve got jobs being created locally, they build cars just like we do,” Puptatello said. 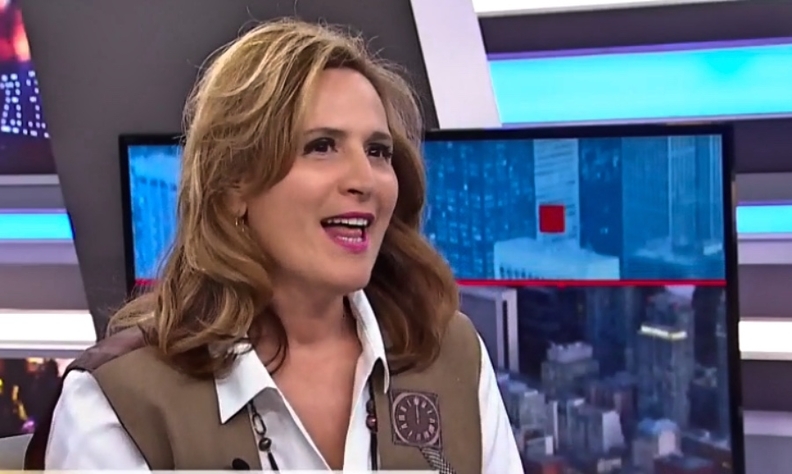 You can watch Pupatello’s entire interview in the video below.